.... Skriver en packlista med saker som jag ska ha med till Frankrike. Har även gjort en lista med saker mamma måste ta med hem till Göteborg då jag inte kommer hit emellan det att skolan börjar och Frankrike. Har en tendens att glömma saker annars..
Var inne på Wakakuu's hemsida och hittade massa fina klädesplagg. Bl.a. 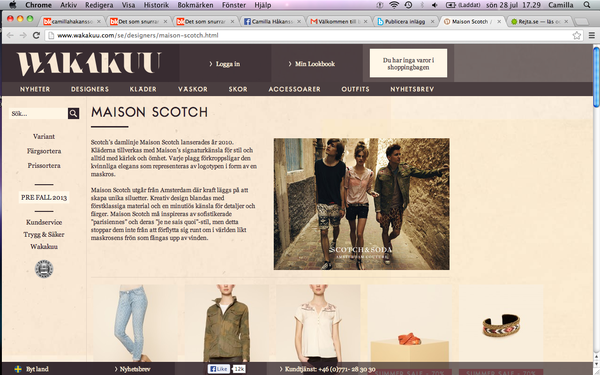 från Maison Scotch. Tipsar er absolut om denna sidan!!! Klicka HÄR eller på bilden för att komma till hemsidan! Bought this beautiful dress today at Fiorucci. It's really my colour and I like it so much! I will wear it at my cousins graduation party. People will stare at you if you're wearing this to the beach. FAV top/ B. belt/ RS shorts. 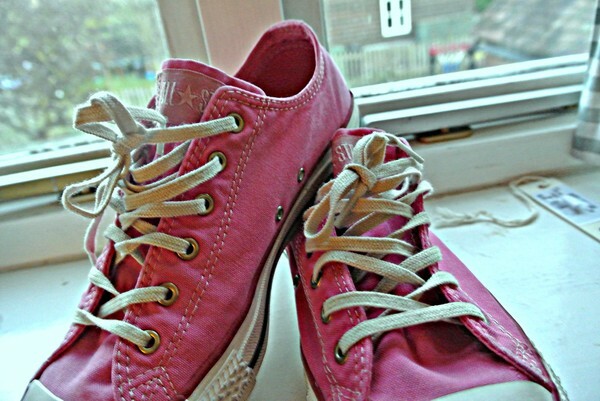 Mia bought converse yesterday in Reading. She bought one pair for each person in the family. Blue high-tops, black high-tops (normal ones) grey low-tops and pink low-tops. 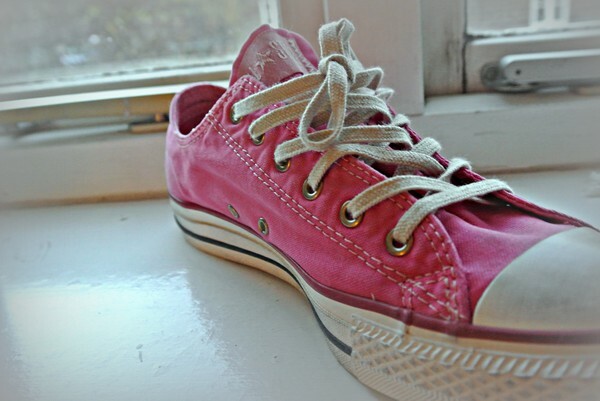 Converse has started with a new kind of style. It looks like the shoes are already used because they look dirty, but not dirty dirty, I mean like, nice dirty. Hard to explain... Anyway. 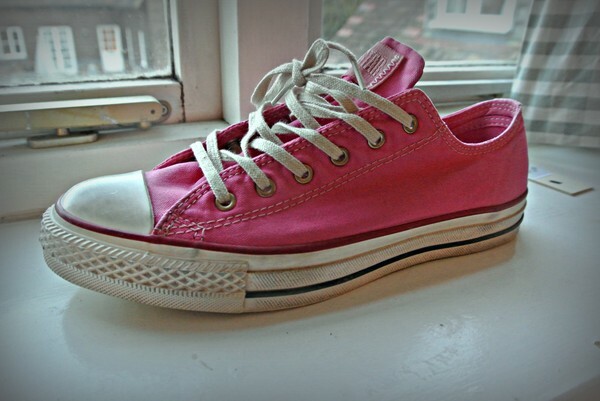 Her new one's are pink and they're more dark than the usual pink converse colour. The thing with the new style is also that they are really soft, the sole are soft. Very comfortable! I think this will be really trendy this summer. 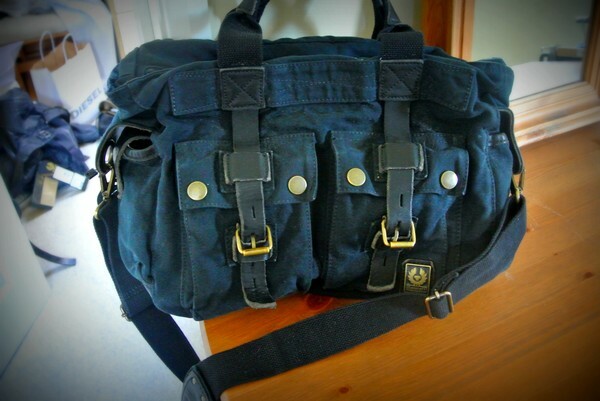 Australia jeans/RaRe belt/Primeboots/Belstaff jacket/ Marc by Marc Jacobs bag. I can't decied wheter I like TOMS or not. I do think they are cool and I like the fact that some of the money goes to charity but I'm not sure. I will look for a pair tomorrow when I go to Reading tomorrow but the most important garment I need is a pair of white jeans. I have one pair that I love but I forgot them in our summerplace and last time I tried them on they were too big... Well. I'll see if I can find a new pair tomorrow. 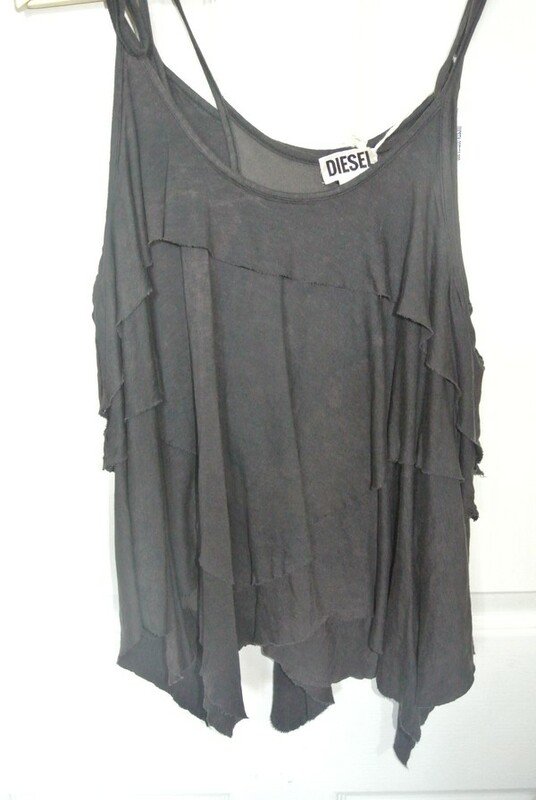 This is a new top I bought today too. It's dark grey and it looks soo good on. I love it. I will be wearing it with shorts and converse this summer but it will also look great with a pair of white or blur jeans. So nice! 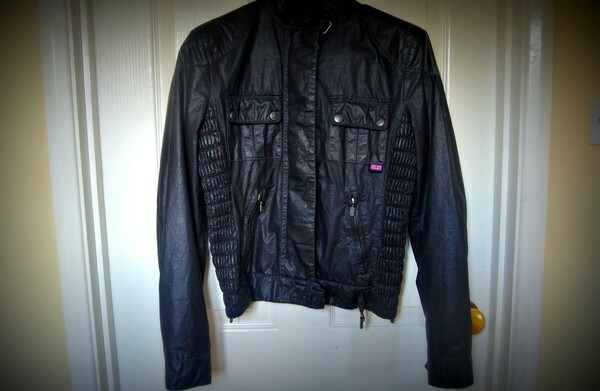 Bought this jacket today at Bicester Village. 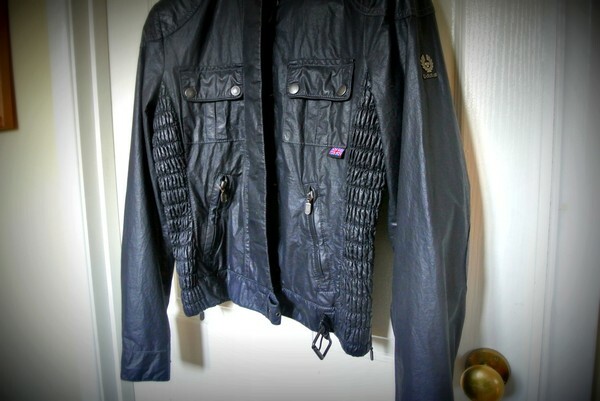 It's my third Belstaff jacket and I said to Mia today; I don't think I will ever buy a jacket from another brand. 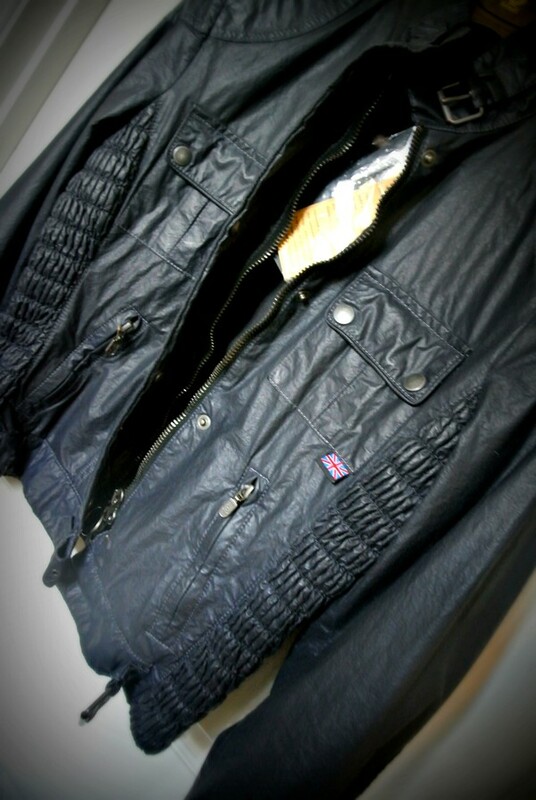 I just love their style and that most of the jackets are different from other brands. They're so nice! 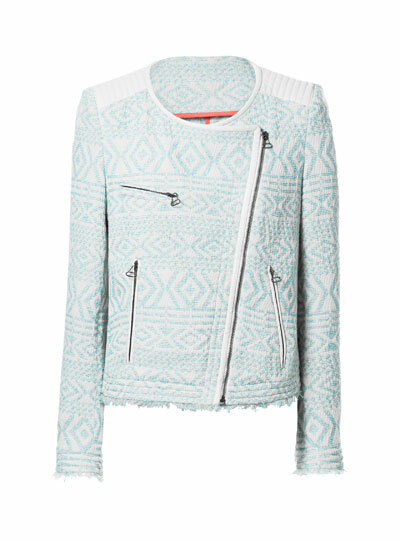 This is more a spring/summer jacket which I will wear a lot this summer. It's perfect and the colour is cool. It's not just black, it's some sort of grey-blue touch in it. Love love love. I also bought this bag for my mother. All their bags have kind of the sae structure but they look different depending on the size. This one is dark blue and I really like it too. Religion t-shirt/True Religion shorts/ Gienchi shoes/ Liebeskind belt/ Marc by Marc Jacobs bracelet. I saw this today, and I fell in love. Jeans; 1, Australia. 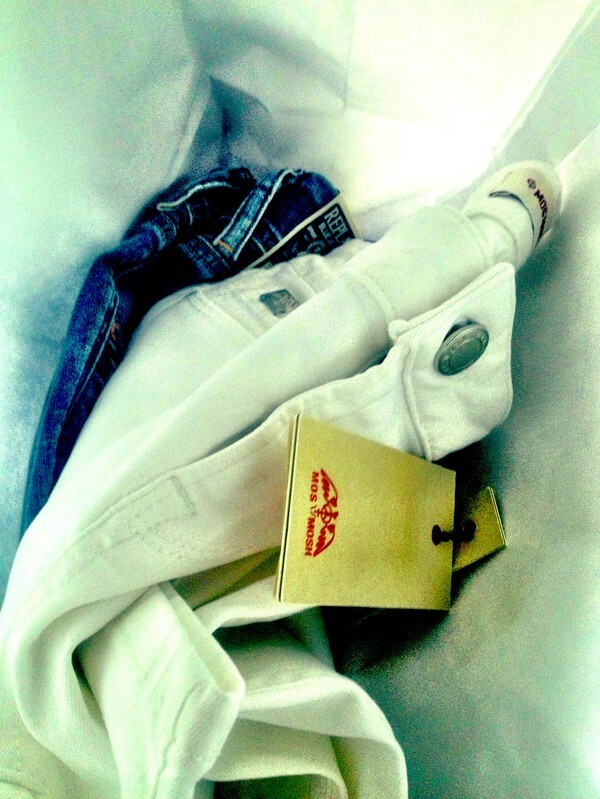 2, True Religion. 3, Miss me.